Where did you find this karaoke bar?????? We’ll have to go there next time I’m in NYC! it was in chinatown, of course! none near my house. 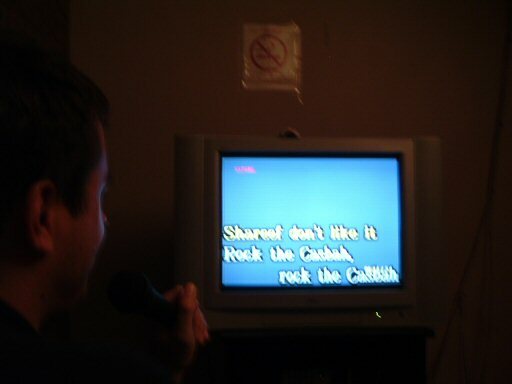 i’m a karaoke fiend these days, i did it the first time a couple weeks ago and hit the ground running. Using the Gentle Calm theme designed by Phu Ly. WordPress took 1.248 seconds to generate this XHTML page.